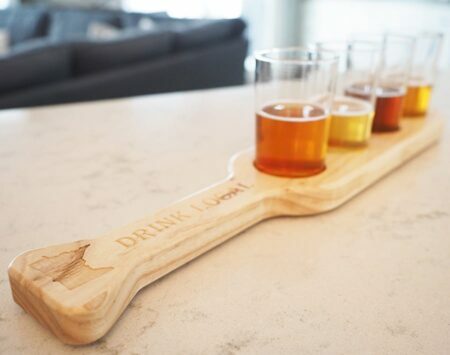 If you’re a beer enthusiast this Flight Paddle is for you! 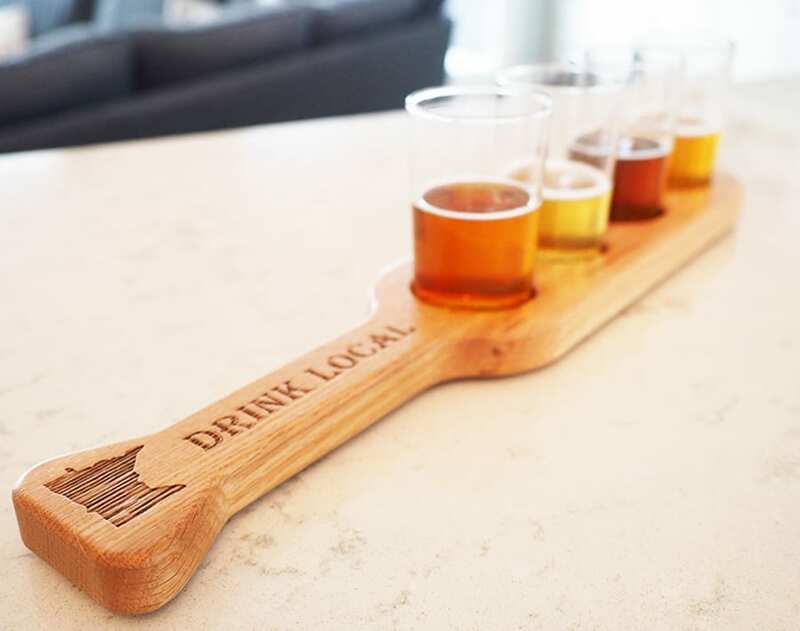 Made of solid wood and finished with an environmentally friendly but durable clear finish, these beer flights will provide a lifetime of sampling pleasure. 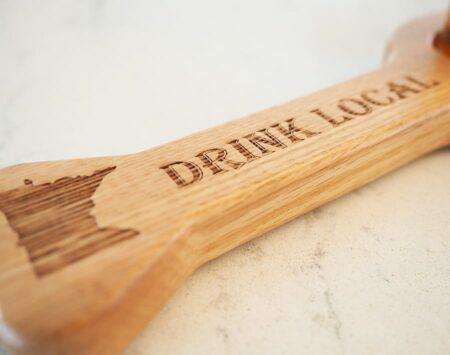 Measuring 17″ x 3-1/2″ wide, your Flight Paddle comes with four 5 oz. 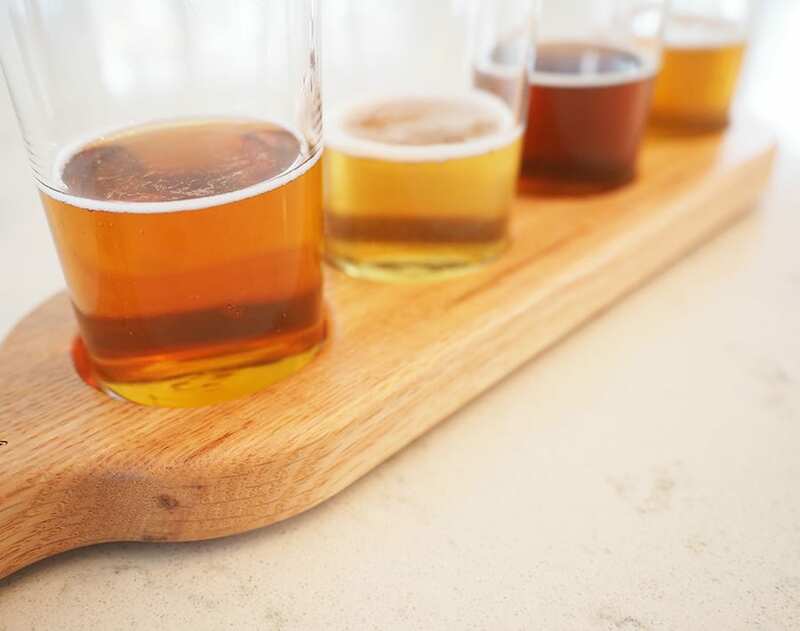 sampling glasses. 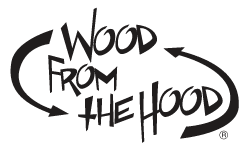 The locally reclaimed wood will serve as a great discussion piece while serving your favorite local flavors–beer, wine, cider, cocktails, kombucha–anything that suits your fancy!